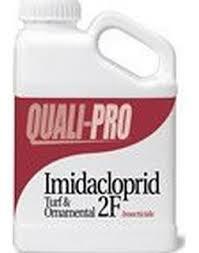 Insecticides – Apgar Sales Co. Inc.
Imidacloprid – Most commonly know as Merit, The most widely used insecticide in the professional market. Packages as a 2F flowable, 75WSB water soluble packets , as well as a Mini Drum WSB packets. 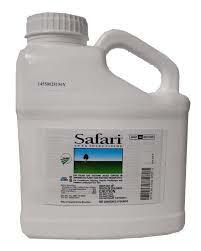 Safari – A super systemic with quick uptake and pest knockdown. A favorite among arborists because of its agressive nature towards hard to control pests. 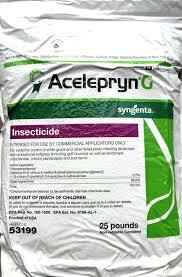 Acelepryn – The newest invention when fighting grubs as well as sod webworms and others. Full season long control. 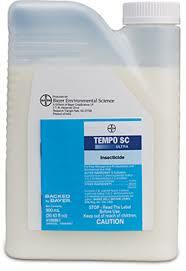 Tempo SC Ultra – A favorite among tree professionals because of its low use rate, long residual and diversed label over 100 pests controlled. Bifenthrin – Most commonly known as Talstar. A clear choice for both lawn and tree professionals due to its proven track record in the industry. 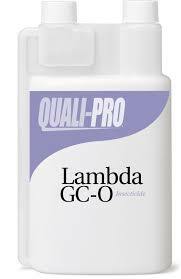 Lambda GC – A broad spectrum insect control for both lawns and ornamentals. Superior tick control. Astro – Controls borers, beetles, leafhoppers, chinch bugs and 40 other lawn and tree pests. An affordable option for tree and lawn professionals. 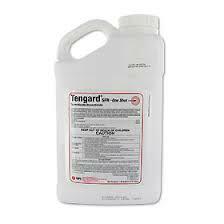 Tengard – Compares to Astro as a broad spectrum and affordable insecticide. Abamectin – A true miticide. If you have a mite problem on your customers plants this is the answer. Known in the industry as Avid. 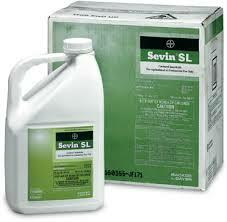 Sevin SL – The most trusted insecticde for decades. 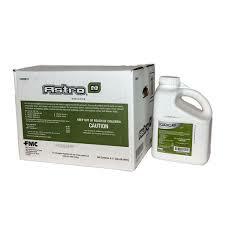 Still the best option when it comes to controlling anything in the caterpillar family as well as 140 additional pests. If you don’t see the insecticde that you need, feel free to call us as we may have it in stock or can get it for you when you need it.